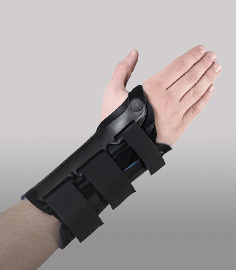 Medi's Protect Epico ROM Elbow Brace provides post-op range of motion control and support for elbow instabilities, epicondyle fractures, and postoperative elbow injuries.  The medi Protect Epico ROM Post-Op Elbow Brace provides immobilization and stabilization for medial - lateral elbow injuries, fractures, and postoperative care. 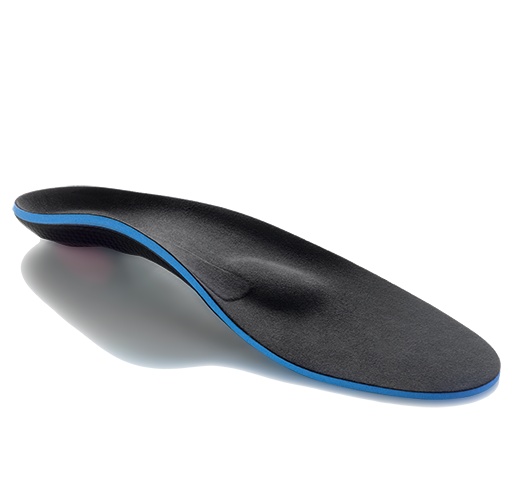 The low-profile orthosis ensures effective movement restriction for both flexion and extension for early functional treatment. Flexion and extension limitation can be set in steps of 10° from 0° to 120°. Latex-free breathable open cell foam padding. Easy to adjust QuickSet hinge. Safety cover protects hinge ROM settings. 30% lighter than previous version. Available in Standard and Long - please see our sizing chart tab for important measurement instructions. Conservative care of elbow instabilities, with or without other injuries. 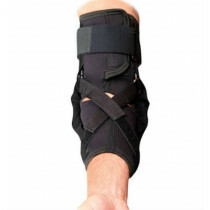 Orthotic care for medial or lateral epicondyle fractures. Postoperative care after prosthesis implantation. Postoperative care after elbow stabilization. Functional follow-up treatment for stable fractures. Passive mobilization after elbow arthrolysis. Postoperative care of elbow ligament instabilities. 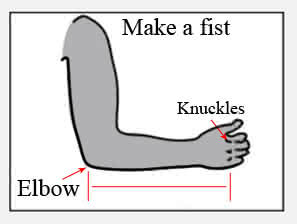 Sizing Chart: Measure length from elbow joint to knuckles. Needed this for my son who was having elbow surgery and we had to buy this ourselves because it was not available here. Delivery was very fast. Thank you.